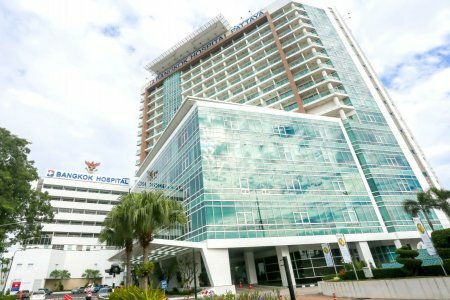 Bangkok Hospital Pattaya was founded in 1990 in the province of Chonburi, which is considered to be one of the most popular resorts in Thailand. The Hospital is the main treatment and diagnostic center of the East coast of Thailand. 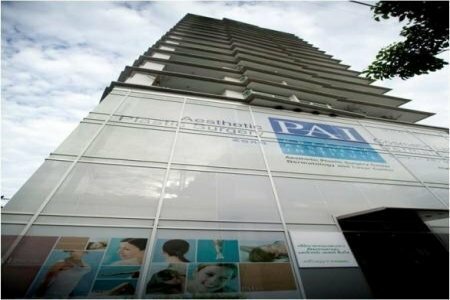 Pattaya Hospital is one of 30 hospitals run by Bangkok Dusit Medical Services and Bangkok Hospital Group. The Hospital works under the Joint Commission International (JCI) standards. 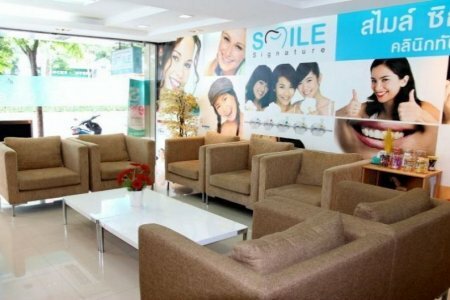 Phuket Smile Signature Dental Clinic is a leading dental network in Thailand providing a full range of dental procedures. 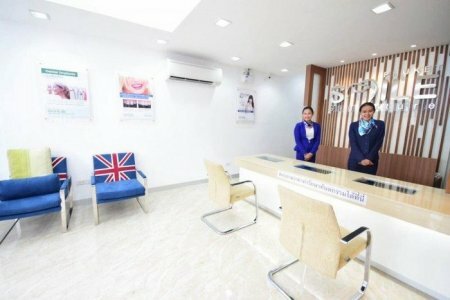 It was awarded as Top 3 Dental Clinic in Thailand by Global Patient’s Choice. 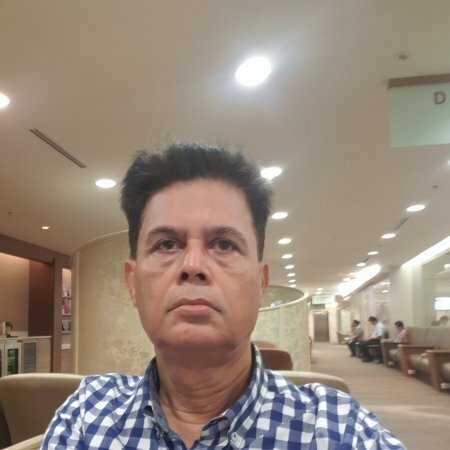 The clinic is an affiliate of American Dental Association (ADA) and strictly follows international quality, sterilization and safety standards (ISO). 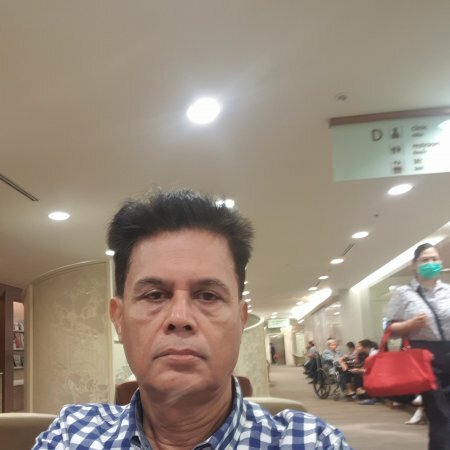 What is the cost of treatment in Thailand? The total cost is estimated individually and can vary according to the severity of illness, complications (if they occur), hospital type, and doctor’s qualification. 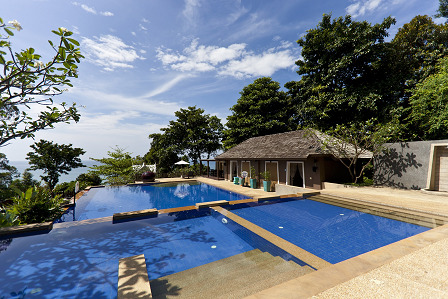 You’ll get the exact price for treatment in Thailand after medical tests and consultation with a doctor. This is one of the best dental experience ever! They are professional, modern and I was very impressive with their cleanliness and how sterilize everything was. The counter service was very friendly! I had teeth whitening and upper veneers done... good prices and my treatment was quick and effective. I now have a lovely new smile to show back home after a one week break! 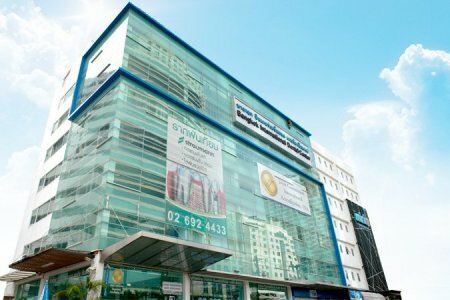 Phuket Dental Signature is a dental clinic providing dental treatment and specializing in dental implants, dental crowns and teeth aesthetics. Dental group performs full mouth rehabilitation, reconstruction cases, installs porcelain veneers.